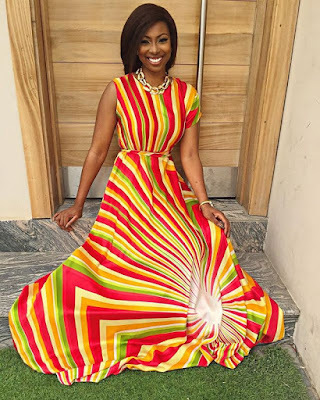 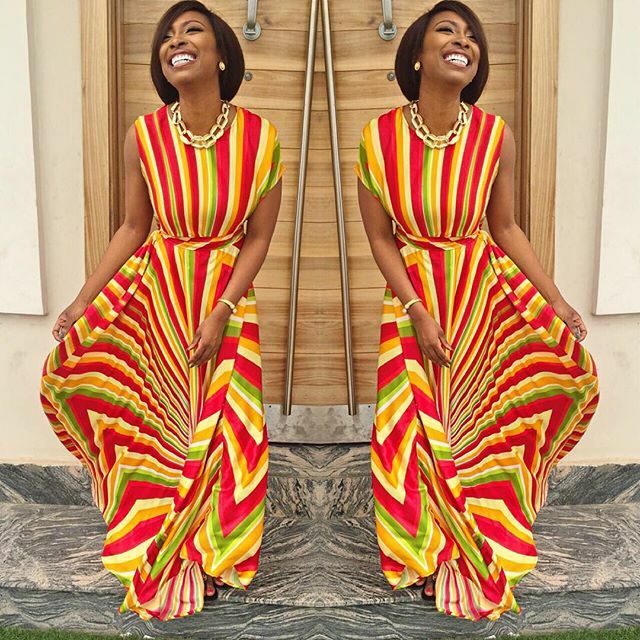 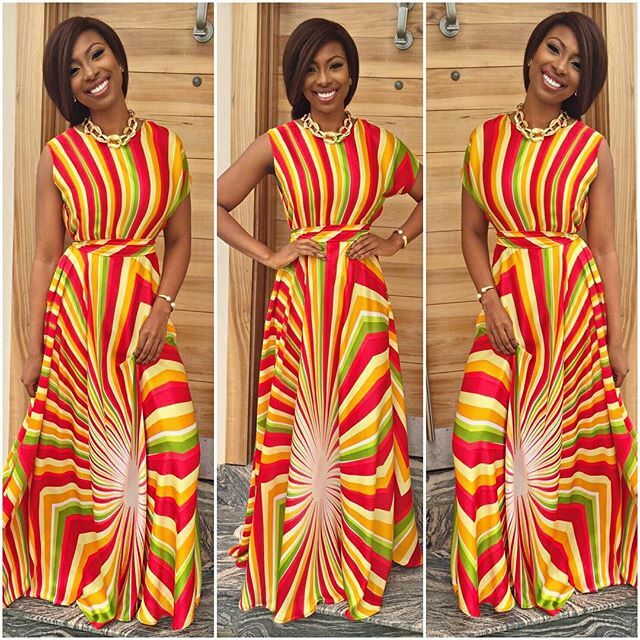 @bolinto Slaying In A Colourful Maxi Dress. Bolanle Olukanni is one fashionable lady that knows how to always look good, you could never find her out of place when it comes to fashion. 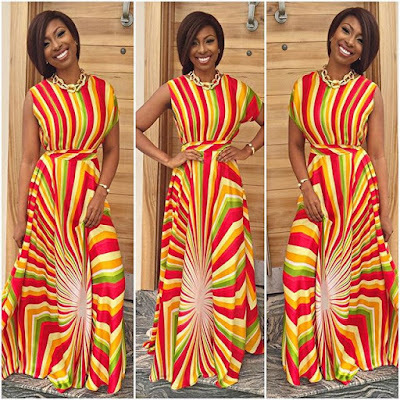 She is looking effortlessly gorgeous in that colourful maxi dress. See more photos after the cut..